Code examples shown in this section require Imports System.IO and Imports System.Xml.Serialization directives. The XmlSerializer constructor requires the specification of the data type you are going to serialize, which is accomplished via the GetType operator. 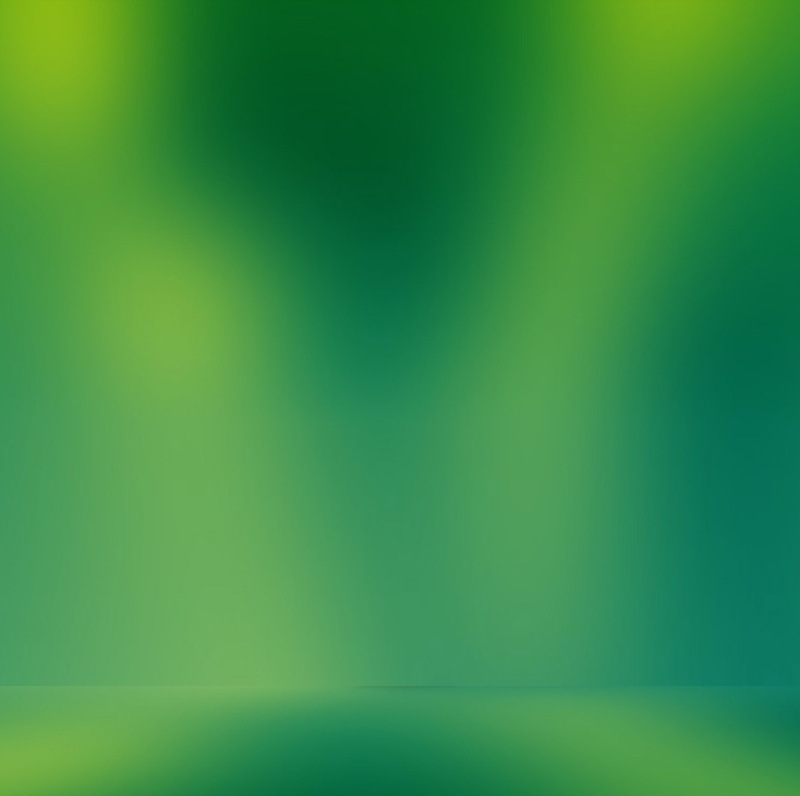 To serialize data you invoke the XmlSerializer.Serialize method. As you can see, there are no big differences with other serialization techniques shown in the previous section. To check how your data was serialized, you can open the SerializedData.xml file. In this case you can accomplish this with an Xml editor or with a web browser instead of Notepad. Figure 1 shows the serialization result within Internet Explorer. Figure 1. 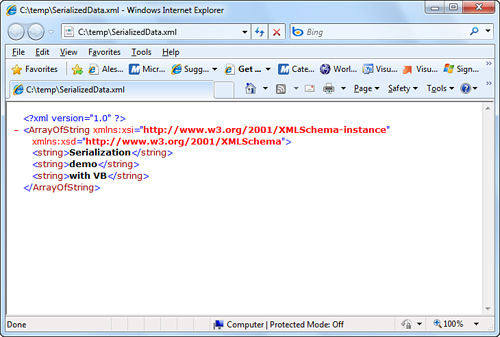 The Xml serialization result shown in Internet Explorer. The XmlRoot attribute changed the name of the root element from Person to Contact. The XmlIgnore attribute prevented a property from being serialized, whereas the XmlAttribute attribute treated the specified member as an Xml attribute instead of an Xml element. You can find the complete attributes list in the dedicated page of the MSDN Library at http://msdn.microsoft.com/en-us/library/system.xml.serialization.xmlattributes_members(VS.100).aspx. The reason why you should get a reference on the Internet is that Xml serialization is a settled concept for most developers, whereas .NET Framework 4.0 provides a new, more interesting way for Xml serialization, known as XAML serialization.